To see my other Gluten Free Reviews, check out the new button in the sidebar! 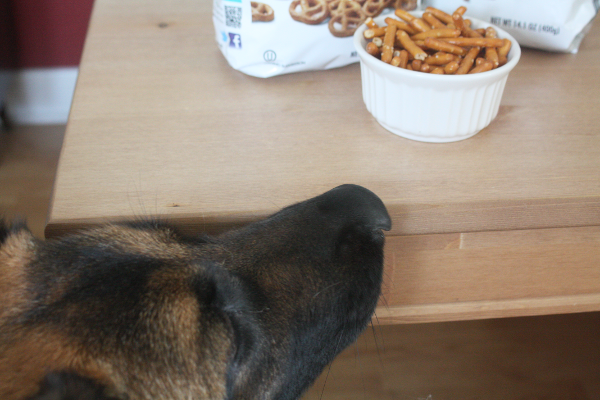 Now down to business: pretzels! You may remember my review on Glutino’s Gluten Free Oreos a few months back. 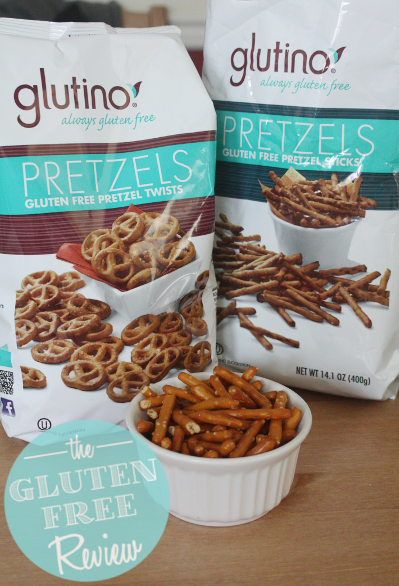 Well, they also make these Gluten Free Pretzels and Pretzel Sticks, and they’re delicious. They make a great snack, and I personally love to eat them with peanut butter. They taste delicious, though not quite like actual pretzels. They’re crisper and less bready, but still salty. I have trouble limiting myself to just a handful. My husband – and other family and friends who don’t eat gluten free – have tried them and everyone seems just as addicted to them as I am. Even Nike wants to get in on the action! As always, please let me know in the comments if there’s a product you’d like me to review, and check out the other reviews in the sidebar! That sounds delicious!!! I’m definitely going to do that now!